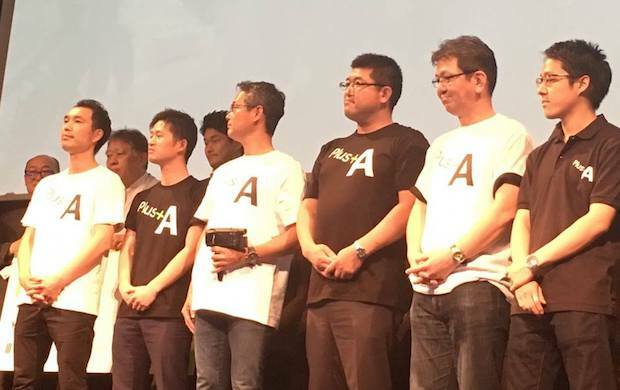 From May 23rd to 25th at Toranomon Hills in Tokyo, a series of start-up pitches were given during Japan’s Agritech Summit (AG/SUM). 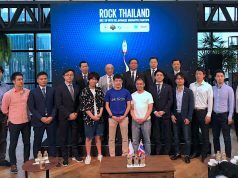 The event was sponsored by the Japanese financial newspaper group Nikkei, and modeled after the American version which is replete with start-up participation. 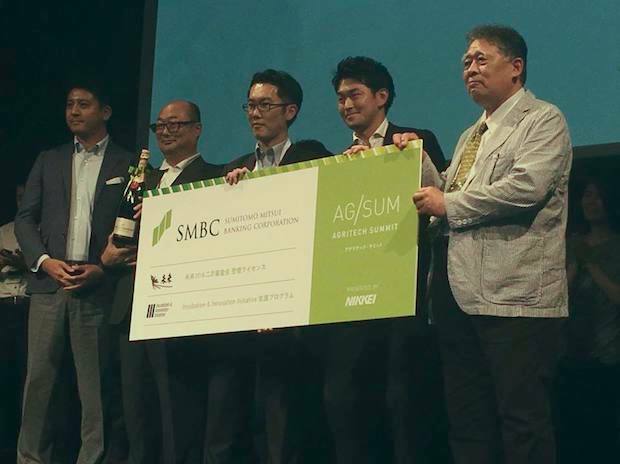 It was the second AG/SUM confab held by the Japanese side following a February pitch preliminaries that saw a dozen teams selected to prepare for the Harvest finals in May…10 teams ended up pitching in May. Three AG/SUM accelerator participants also made their Green Pitch presentations. 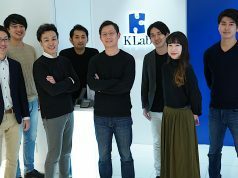 Last year, Nikkei hosted Fintech Summit, in line with the mainstay business full of start-up activity in recent years. 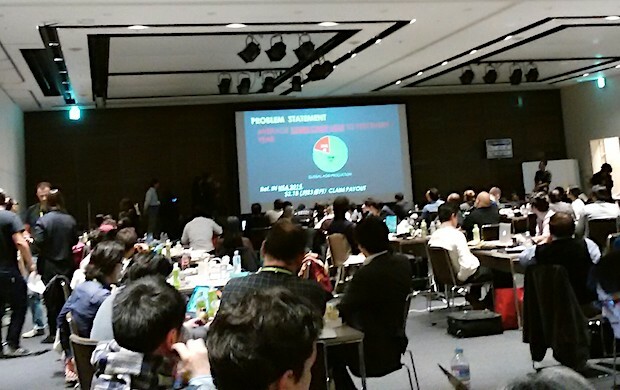 The news outfit will this year again organize the fintech event. 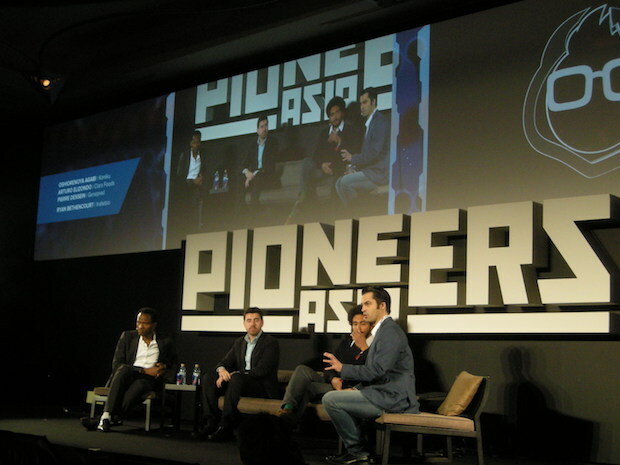 In 2016 Nikkei had also backed Pioneers Asia, focused on the startup ecosystem in the Asian region. Regarding agritech as a concept it covers not only agribusiness but entails applying technology and innovations to solve a variety of problems ranging from labor shortage due to the steep decline in farms, the global environment and food supply, among other pressing issues. 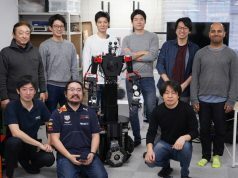 Automation for improved yield management, utilization of drones both apian and artificial, food safety and security, rural medicine — though as for veterinarians, Japan has a surplus of practitioners — these are fields in which biomedical and life sciences will be gaining in importance. 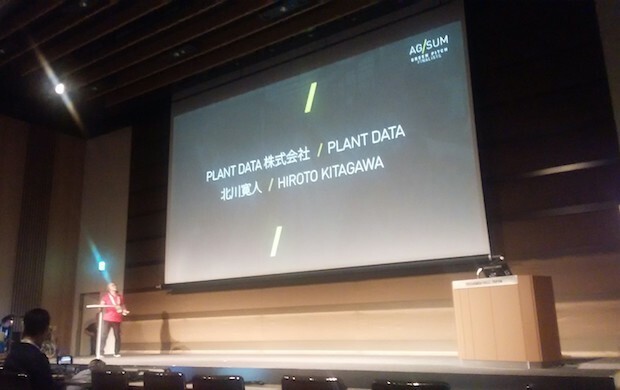 Regarding AG/SUM pitch competitions Harvest’s top winner, with a big monetary award from the Sumitomo Mitsui Financial Group, was GreenPlanet Biotech-led Team Banana Dream while the special award went to agriculture-use fintech start-up Plus A, which will be provided direct access to the pitch finals at Fintech Summit 2017 being held again by Nikkei in a challenge for the top award there. The Banana Dream team has developed an AI-based health diagnosis technology for plants using images of the veins of a leaf based on a technique called “freeze-thaw awakening method”. Plus A proposes a new funding option for farmers to help their business expansion and optimization. 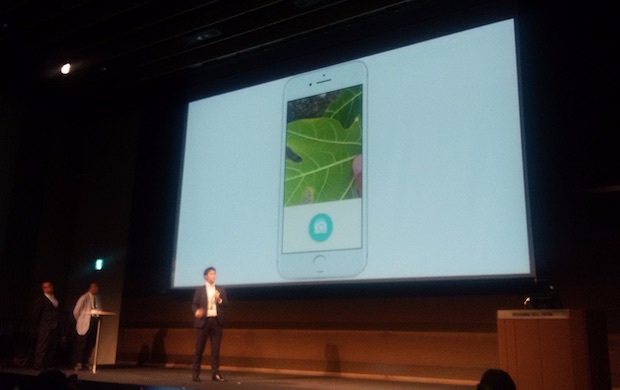 The Green Pitch presentation were given followed by Livin Farms, Plant Data and Vegetalia, the last outfit being led by Satoshi Koike, a well-known in the startup field. Additionally seminars and workshops as well as exhibits were held (container-based Freight Farms being a favorite for urban/weekend farmer candidates, for example) plus smaller conferences… business and press…at the mid-city venue. There was also an announcement made at AG/SUM of a joint endeavor by the City of Rikuzentakata (Mayor Futoshi Toba), Kyoto-based confectioner Salon de Royal (President Machiko Maeuchi) and the University of Tokyo’s Agriculture and Life Sciences Department as well as Institute of Industrial Science (efforts headed by Prof. Hiroyoshi Iwata, Assoc. Prof. Kazuo Oki, etc.) 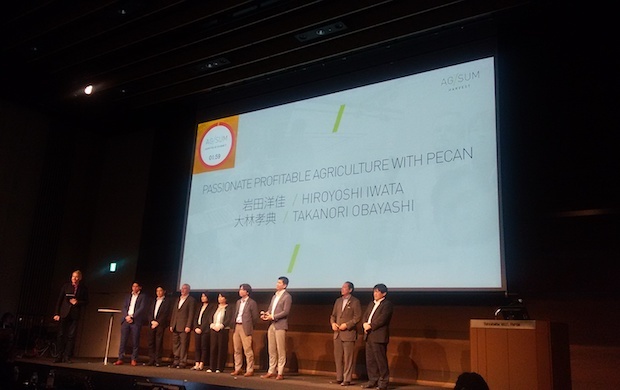 establishing a company and a pilot farm centered on pecan-nut production for revitalization of the rural region devastated by the March 2011 tsunami strike.